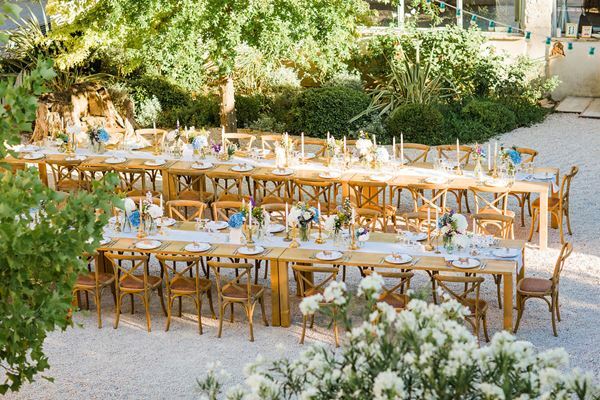 In the magic of the Provencal countryside, le Domaine de Blanche Fleur is the perfect place to hold your wedding. 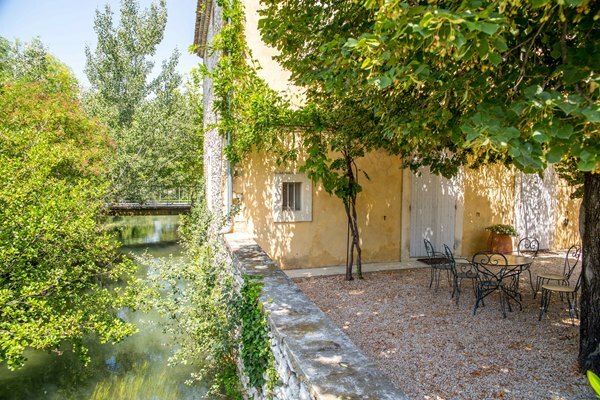 Blanche Fleur used to be a paper mill during the Middle Ages and until the beginning of the 20th century – The property has been completely remodeled and redesigned into an ideal wedding venue location providing exceptional standards for our guests. 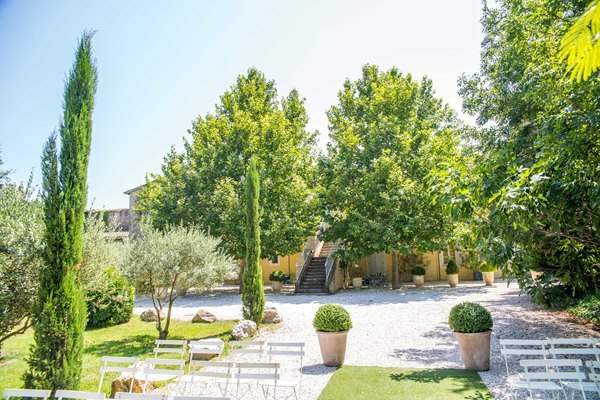 Blanche Fleur offers a unique Provence scenery on a countryside property including olive trees, roses, lavender as well as the picturesque Sorgue river which surrounds the property and refreshes the guests during Provence’s warm summers – we are on an island! 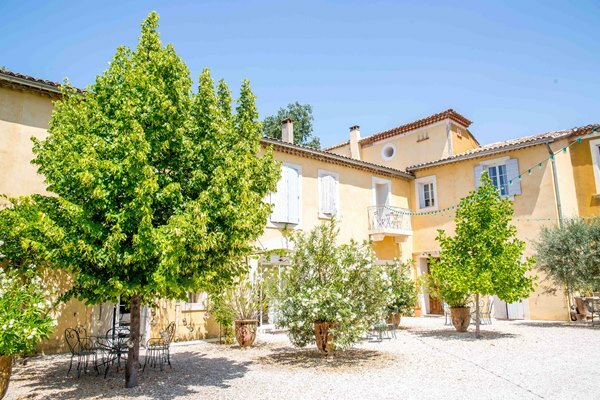 It is located just a few kilometres from Avignon, in the center of Provence and near the Luberon. 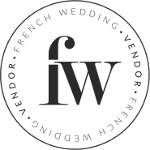 During your wedding at Blanche Fleur, the entire property will be privatised. The property includes 13 bedrooms and suites providing accommodation for up to 30 people. The typical wedding package runs from Friday 4:00pm to Sunday 4:00pm. 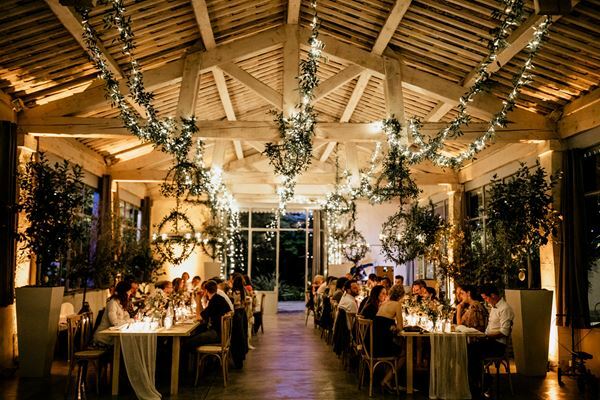 Imagine a fantastic ceremony and dinner party with up to 150 guests in the garden or wedding hall designed in a glass structure we call the Orangerie and can be completely open on the pool and garden ! “We were married at Blanche Fleur last July in the heat of the Provence Summer. It was simply a perfect day! 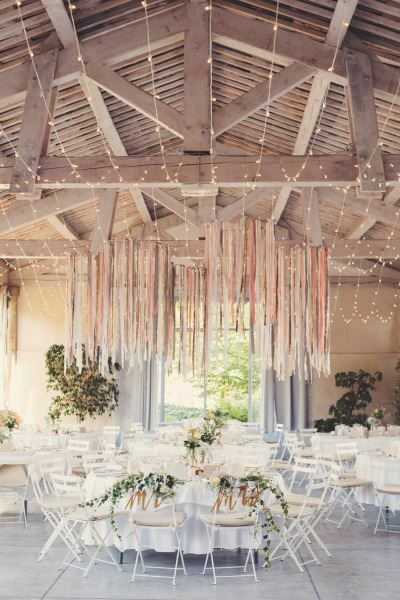 From the first time we walked in to Blanche Fleur we knew it was the venue for us.